 "The Sibly USA National Horoscope is revisited with primary directions. An Ascsndant of 26SA54'40" is proposed. Calculations included.